With Christmas just around the corner, it doesn't have to be expensive or difficult to find a unique little something for that special someone. To help you find a gift, here is PTBOCanada's 12 Days of Christmas - 12 Local Gifts $20 and under. 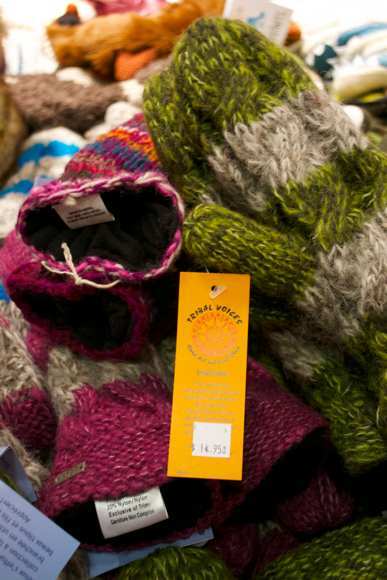 You can find these toasty warm mittens at Tribal Voices (179 Charlotte Street) for $14.95. This is a wonderful store filled with many one-of-a-kind items from around the world. Stop in and check it out as you're doing your Christmas shopping downtown.